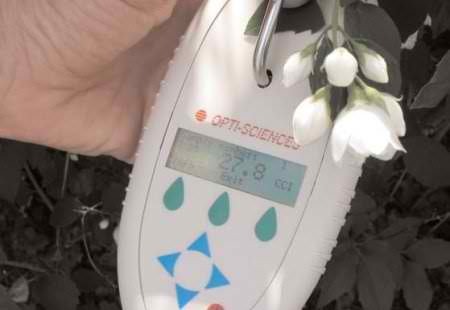 The new CCM-200 plus Chlorophyll Content Meter accurately determines chlorophyll content in plants and crops. Especially useful for improving Nitrogen management programs, the CCM-200plus is an ideal instrument for both research and teaching. 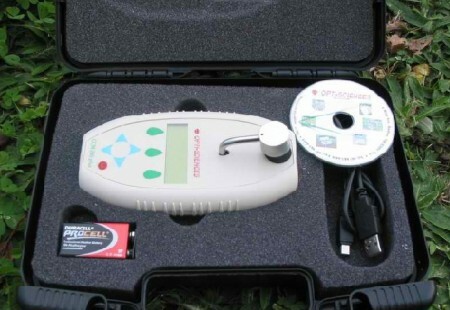 The CCM-200 plus provides agronomists, researchers and teachers with reliable, repeatable and easy to perform chlorophyll content determinations. 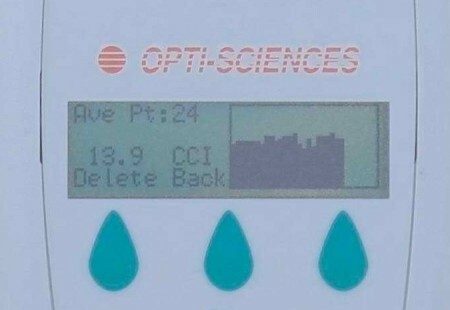 The ample on-board data storage and hand-held design makes the CCM-200 plus the most field efficient and affordable chlorophyll content meter on the market.